IEP Centre is a custom-designed web app for schools or school districts needing to manage Individualized Education Plans. It features a simple user interface and workflow, designed in close consultation with learning support teachers in British Columbia. 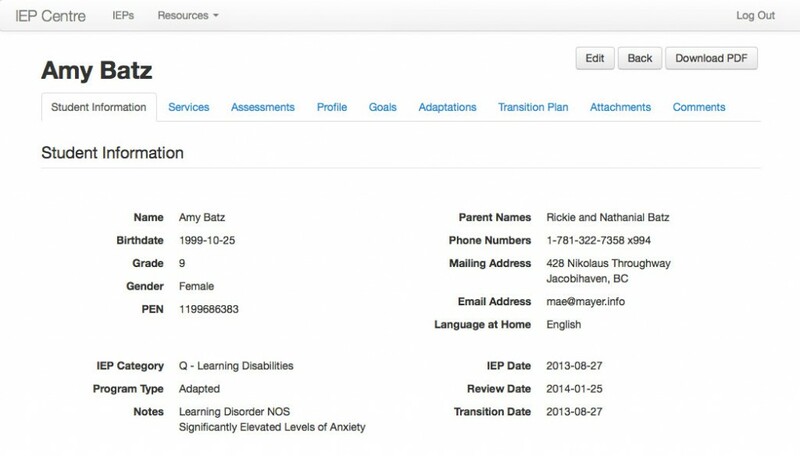 IEP Centre allows learning support teachers to create and edit IEPs, and to provide read-only access to individual IEPs to specific classroom teachers. We are able to customize IEP Centre to the specific needs of your school. If you would be interested in a demo for your school or district, please contact us for more details. 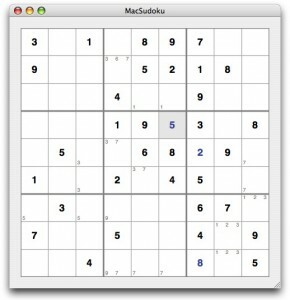 One of our first projects, McSudoku remains one of the most popular Sudoku games for the Mac. 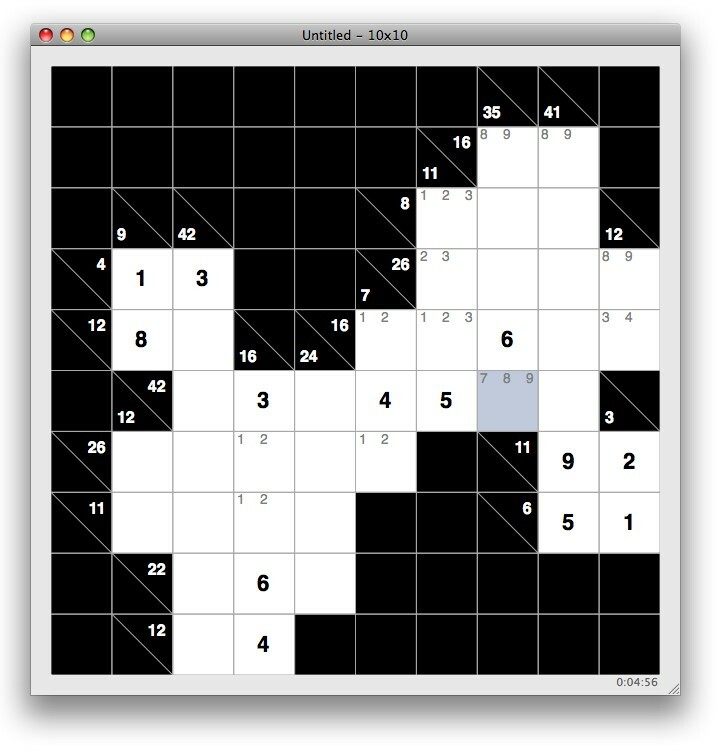 One of our first projects, McSudoku generates and allows you to solve Sudoku puzzles, which are deceptively simple and addictive logical puzzles that originated in Japan but have become popular around the world. McSudoku now features five different sizes of puzzles, including the classic 9×9 Sudoku, mini 4×4 and jumbo 16×16 puzzles. It keeps statistics such as your best times and your average time for each level, and it allows you to print worksheets with multiple puzzles on a single sheet. McSudoku is localized in English, Dutch, Hebrew, Spanish, Italian, Swedish and German. 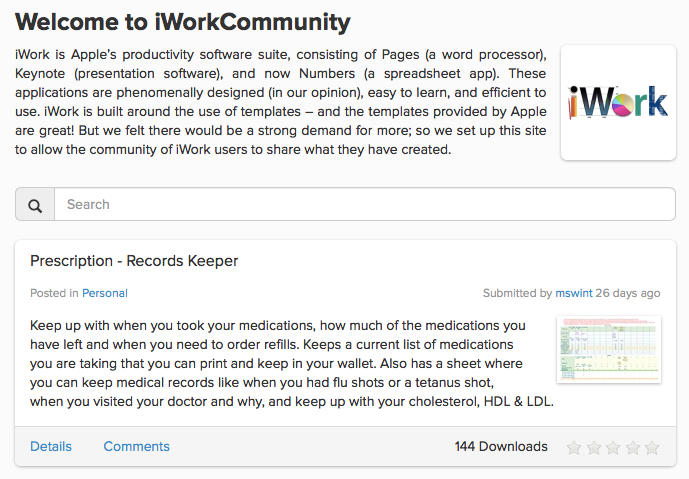 iWorkCommunity.com is a popular template site for users of Apple's iWork suite (Pages, Numbers and Keynote). iWorkCommunity.com is a popular template site for users of Apple's iWork suite (Pages, Numbers and Keynote). There are hundreds of community-contributed, free templates available on the site, with more being added regularly. Initially released as a Ruby on Rails site in 2006 (days after iWork was released), we switched to Drupal for a number of years, before rewriting it as a Ruby on Rails site again in 2013. It uses jQuery and Twitter Bootstrap to provide a clean, consistent user interface, while maintaing a high level of performance, serving hundreds of thousands of page views per month. 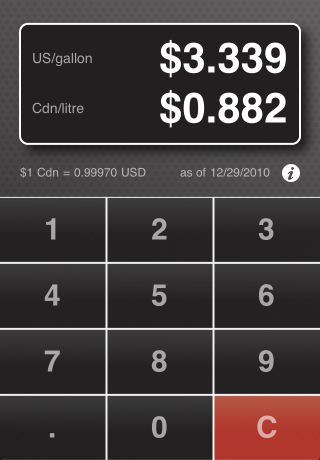 A simple iOS app for calculating cross-border gas prices. Gas Exchange solves a common problem for Canadian or American cross-border shoppers — how do you tell how much that gas actually costs? US gas is sold in US dollars per gallon, while Canadian gas is sold in Canadian dollars per litre. Gas Exchange automates the conversion, using up-to-date exchange rates, so that you can see gas prices in terms you're used to, making comparison much easier. 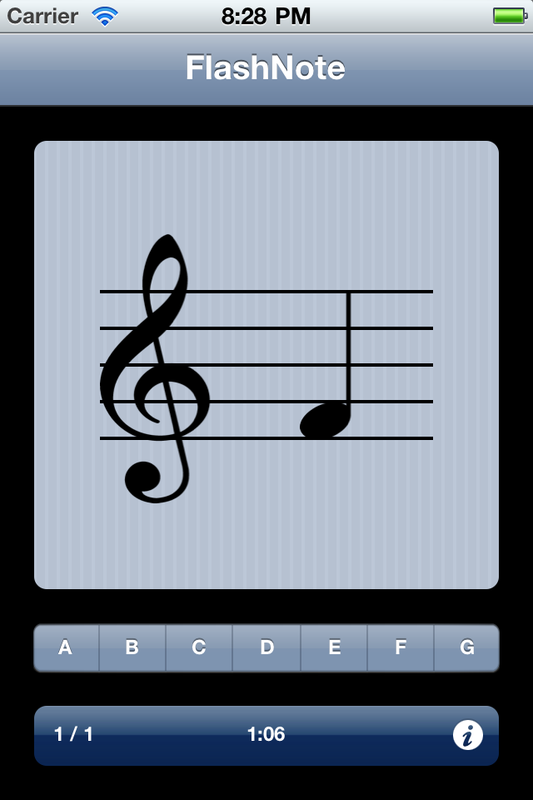 An iOS app for improving your note-reading skills. FlashNote is a simple app designed to help you (or your students) develop note-naming skills for reading music. Instant feedback will help you quickly develop proficiency at naming notes, while the statistics will allow you to track your music-reading fluency. Find information about our unsupported, older projects. The following apps are officially "retired", and are unsupported. We will attempt to release "freeware" copies of the ones which we can still compile these days. xElements - Generate highly-customizable, printable Bohr diagrams of elements. xNumberLines - Generate number lines with solution sets to algebraic problems (such as inequalities). GeckoDigital (formerly Rosborough Tech Co.) has been developing top-quality Mac, iOS and Web apps since 2004. We specialize in providing fully-custom solutions for education and business. Our expertise in learning design, human-computer interaction and user interface design ensures that our software is intuitive and effective. We develop our custom web apps using Ruby on Rails with jQuery, which provides you with unparalleled flexibility and responsiveness. We work closely with our clients throughout the development process, which gives us the ability to adapt to your needs while giving you the assurance that the end-product will be a "perfect fit" for your organization. Copyright © 2014 GeckoDigital. All Rights Reserved.